When you have an accessibility request or any feedback regarding the Libraries' services or resources, please contact us by filling out the form below. Alternatively, please fill out the PDF after downloading it and send it to LibraryAccessibility@Umanitoba.ca or drop it off at any library Service Desk. 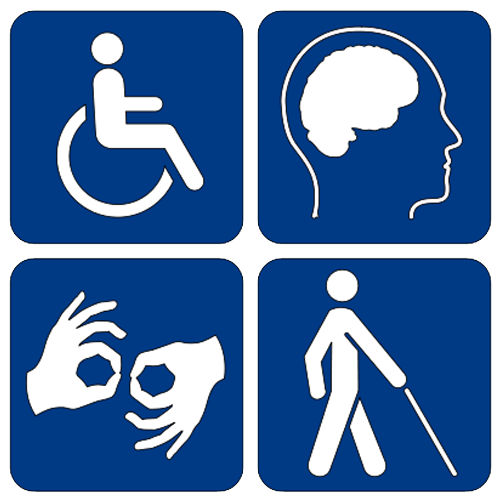 Where the use of our library facilities and services are difficult or impossible for people with disabilities, we will accommodate users to examine sources, retrieve materials, and access services. The University of Manitoba Libraries is committed to delivering services to its diverse user groups and strives to develop accessible and inclusive service environment in compliance with Manitoba Human Rights Code, following the standards specified under the Accessibility for Manitobans Act, the University of Manitoba Accessibility Policy, and the Respectful Work and Learning Environment Policy. The Accessibility Services Statement in Microsoft Word. Last updated May 10, 2018. The Accessibility Services Statement in PDF.